Father's Day is Sunday, June 17th, but don't fret! 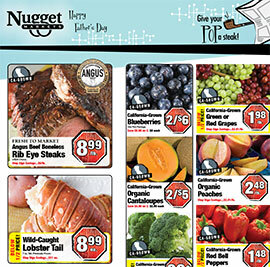 Nugget Market is here to help with steaks, whiskey, pie and some unique gift ideas. Three Great Recipes to WOW Dad! Finger lickin’ good! 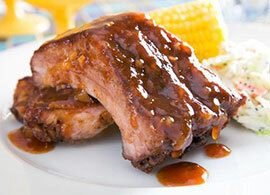 These meaty ribs dressed in this sweet and spicy glaze are sure to be a hit with Dad this Father’s Day! PrairieFresh 100% Natural Pork Baby Back Ribs! Give Pop a steak! Beef and blue cheese are truly meant for one another. 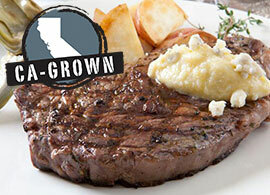 The tang of the cheese cuts through the rich marbling of the Fresh to Market Angus Rib Eye. 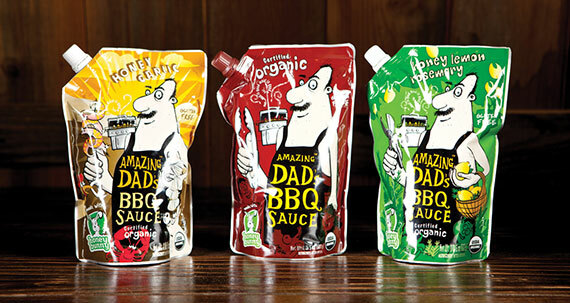 Give Dad a truly special meal on his special day! When it comes to celebratory cocktails, the “classics” always come to mind. 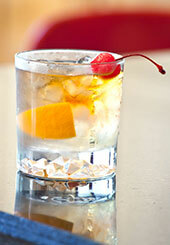 Classic cocktails are timeless, pure, and full flavored. The Old Fashioned brings together the richness of whisky, the subtle sweetness of simple syrup, and the freshness of the oils from the orange peel. Stir one up for Pop on his day. We’ve got Buffalo Trace Whiskey on sale this week too! 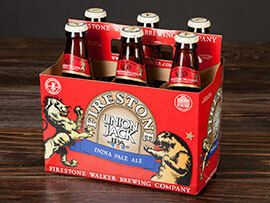 We love this IPA and we think Dad will too! Draft Magazine gives it 98 points and says it has, "Bright amber color, massive grapefruit and floral hops, touch of pale malt sweetness, elegant balance, finishes clean and dry." We love it paired with hot wings and blue cheese. 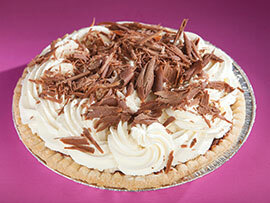 This Father’s Day satisfy Dad’s dessert craving with a delectable cream pie! Available in chocolate, banana, and coconut flavors. $9.99 ea., save $3 ea. If your dad likes to grill, may we suggest an aptly named Father’s Day gift? All three flavors of this hearty sauce are naturally sweetened with organic honey, and they also happen to be gluten free. 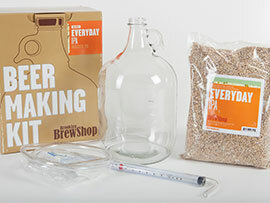 Brooklyn Brew Shop's Beer Making Kits redefine ‘home’ brewing by bringing the brewing process out of the garage and into the kitchen. This kit uses only fresh, whole ingredients and traditional methods used in homes and breweries for centuries. The kit makes 1 gallon of beer (9-10 12-ounce bottles), and the second batch only requires new ingredients and packet of sanitizer. 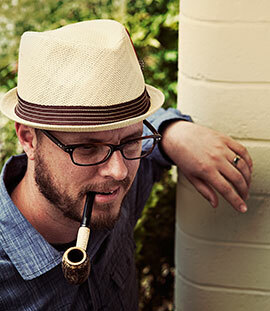 We love hats from San Diego Hat Company. Fashion duo Andrew Bleecher and Teresa Gardner personally design and source all of their products. Since launching their business in 1993, their fervor for fashion assures the color, style and fabric of all their hats will be on trend and a great addition to your wardrobe! Available at select locations. Our Florin Road and Woodland locations do not carry this line, but hats can be ordered by special request. Make sure Dad gets the gift he really wants this Father’s Day. Choose from a wide selection of gift cards to some of Dad’s favorite stores. Prices valid June 13-19, 2012.